Genuine phosphor bronze alloy retains flexibility as well as brilliant tone for many hours of hard play. 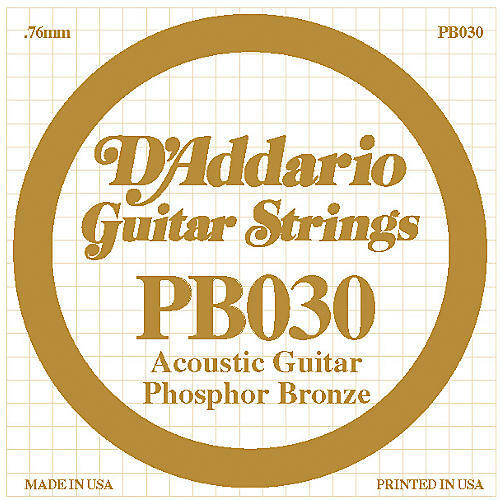 The PB030 guitar strings have a computer controlled wrapping around a hex core that ensures consistency and extends life. Many top guitarists won't play any other brand.